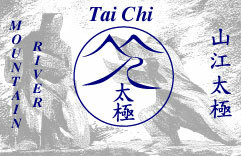 in association with Mountain River Tai Chi. Wether regular daytime classes for a period of weeks or a one off taster as part of a Seminar / Intra-group activity. Mountain River Tai Chi has worked with BP. MacDonalds (they were a nice bunch! ), NHS, New Revenue Solutions (UK) Ltd. etc. Also exerprienced in book, computer games, film, radio and TV work. Regular exercise is well documented as of being vital benefit to one’s health. Everybody agrees that a healthy (sporty) body promotes a healthy mind. Previously big corporations sank large sums into sports and social activities. Corporate sports and social activities improves team spirit, has great motivational value and image. Sports facilities are being withdrawn as performance over costs ratios are being sharpened. Reducing stress levels can improve performance. Balancing stress at work can be conducive to higher performance. Staff rewards can be difficult in constant cost cutting. Stretching peoples minds and bodies is considered to be the goal of both sport and Martial Arts. A balanced active mind in a fit body adds real value to individuals development and output. Sharing coordinated movement bonds teams. Repetitions give people a handle upon which to hold onto in times of deep stress. Staying grounded, whilst reaching for new goals actively promotes growth, whilst ensuring that no one goes over board. Reducing serious stress levels can be most cost effective. Fitness is now often seen as body building, training with weights and aerobic exercising in front of a mirror. They are unsuitable to many including the busy, the weak and unfit who are often the most prone to ill health. Not all offices have facilities (i.e. some don’t have showers available). Whilst discounts for gymnasiums, encourage healthy exercise they are time consuming (traveling, changing, showering, changing and return-traveling times are all dead time). Office Massage has the stigma of the innuendo and has to be one on one. Martial Arts improve self-confidence, esteem and discipline. Dangerous sports including some Martial Arts e.g. kick boxing, can lead to extra time off work for injuries. The strain of modern living, the illnesses and injuries contracted, can cost employees and employers vast sums. 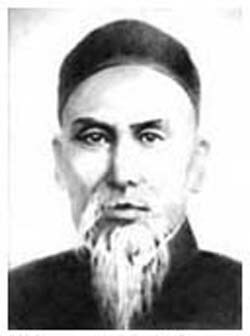 An Eastern martial art is like one of the Art’s or a craft in the West. Therefore disciples are training to become master crafts-persons, or masters of the Arts. Tai Chi only works as a self defence discipline by being relaxed. Therefore studying Tai Chi is to study relaxation. Tai Chi can offer multi leveled self-health training, both for the body and the mind. The prime goal is longevity (a healthy long life not immortality). Whilst it can appear feminine it does contain a spectacular martial side for the [sic] ‘boys’. The re balance of yin and yang is at the core, complimenting in it’s soft approach the hustle & bustle of modern corporate life. Being rooted into the earth whilst improving and adding to ones skill set is the prime aim of practicing Tai Chi. Non competitive & non combative unlikely to involve injury or require time of work. A self defence art for the individual shared in a group environment. Coordinated exercises that promote deep breathing and meditation. A balanced approach completing the circle to make one a more rounded individual. A motivated workforce drawn together by common learning. More confident staff, better capable of dealing with stress. Alert and vibrant employees, who feel cared for and rewarded by their employer. Further developed individuals who will have a higher degree of loyalty. Regular classes available on site, giving access to staff during a crisis. Money well spent, in rewarding people and gaining better employees. 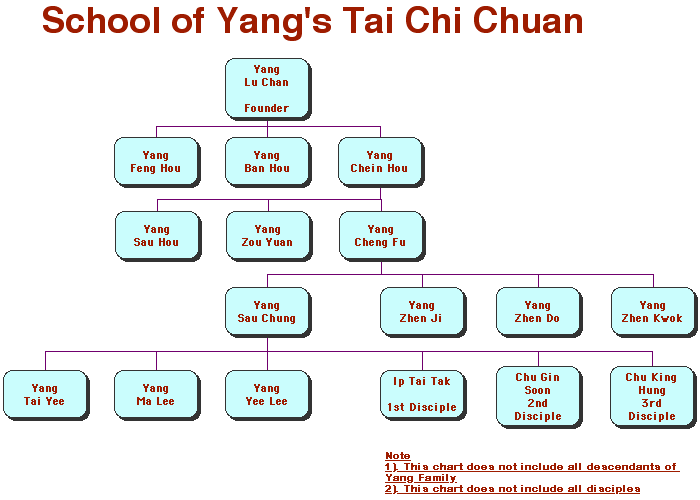 Insured instruction with the Governing Bodies (British Council for Chinese Martial Arts) affiliation. Quality traditional guidance from a professional consultant with over 12 years teaching experience, and 23 years of City stress!